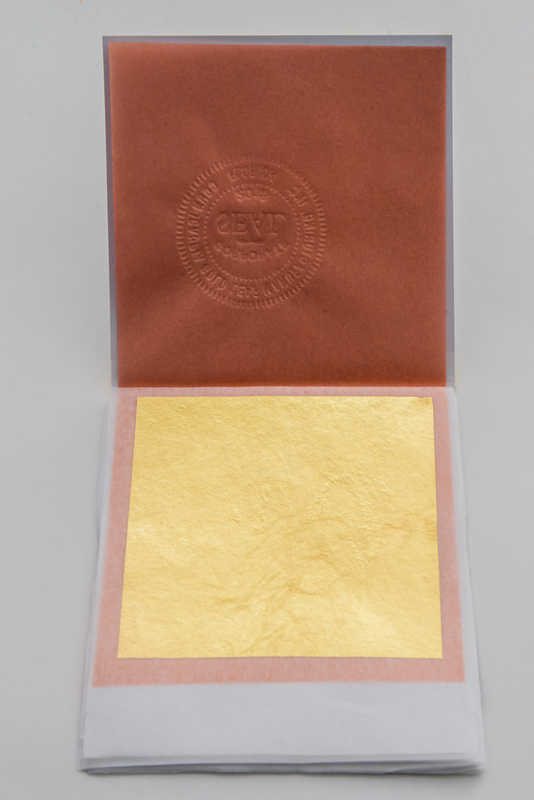 Edible Gold Dust - CornucAupia Gold Leaf Manufacturing, Inc.
present their foods with edible gold dust on them as a feature that draws attention to their line of products. 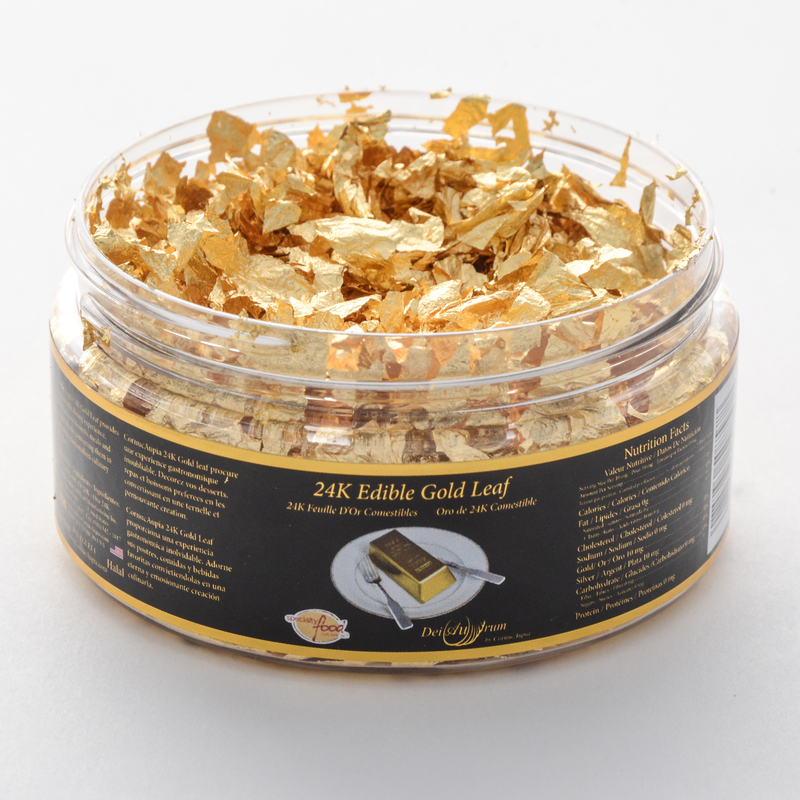 of the food and the shining pure 24 karat edible gold dust. 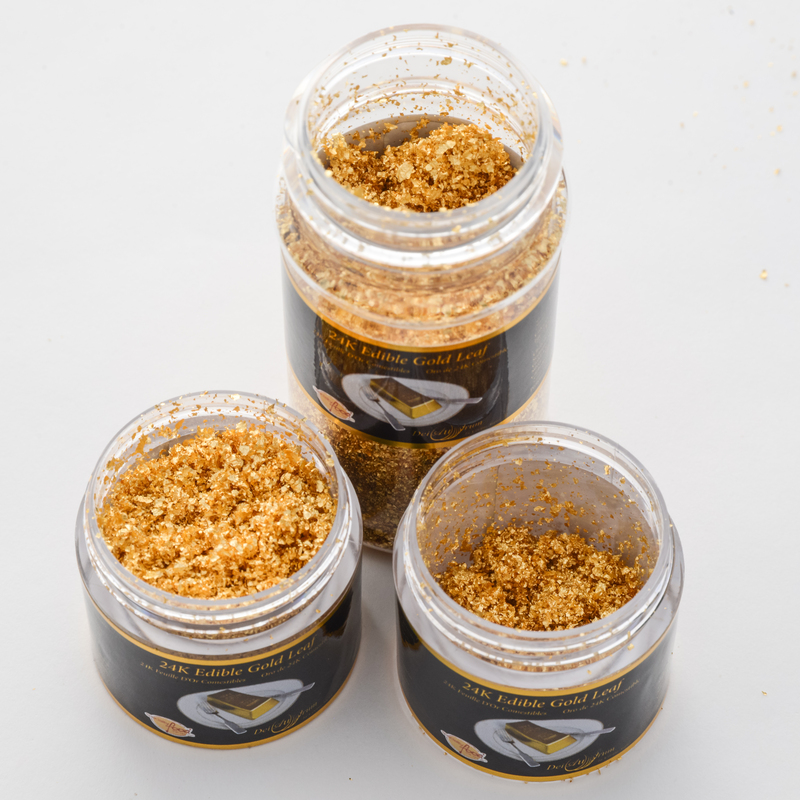 purest and most shiny edible gold dust on the market. 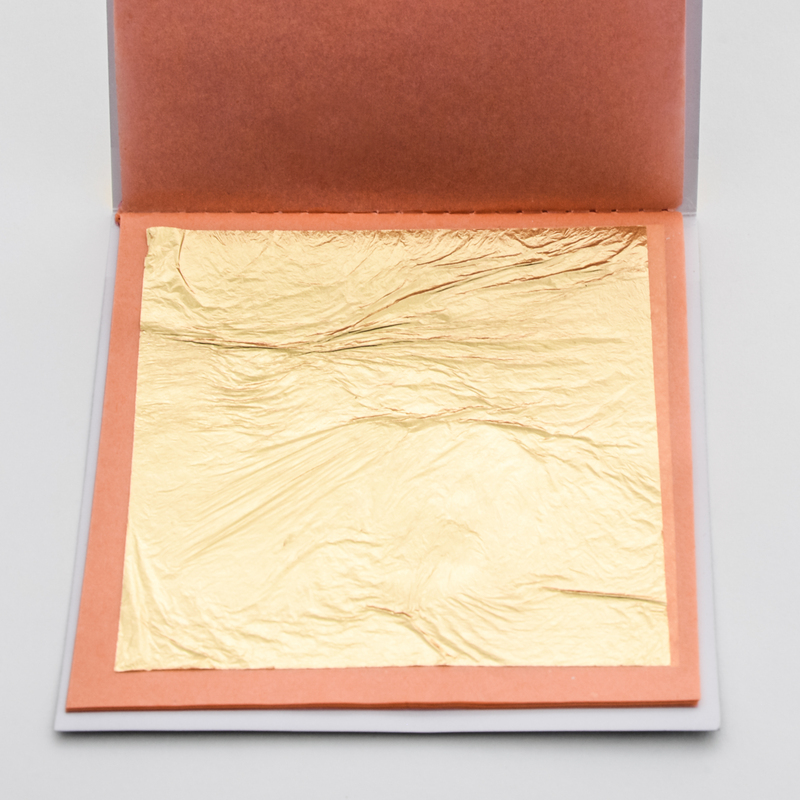 pictures featuring our pure 24 karat edible gold. With love, keep the gold dust flowing.